Like millions of Americans, Linda Rosenthal thinks declawing is cruel. But as a state assemblywoman from Manhattan, she's in a position to do something about it. New York and The Paw Project, a California-based anti-declawing group. But the American Veterinary Medical Association's reaction has been lukewarm. 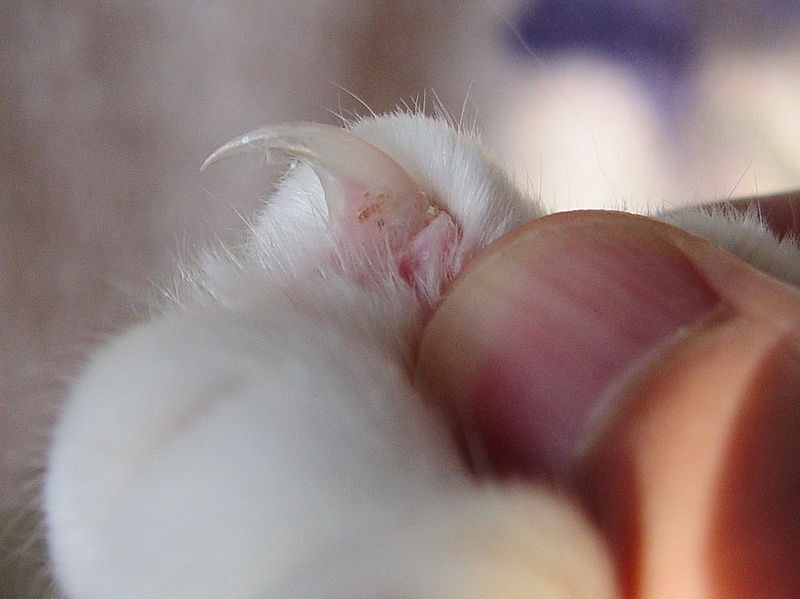 Declawing is far more than a "manicure." To declaw a cat, the veterinarian must amputate the top digit of every toe. The procedure is illegal in most countries except the US. This is my favorite declaw website. And here's my cat's blog post listing Nine Reasons Why All Cat Paws Need Claws. Oh, and if your cat's shredding the furniture, this should help. If you live in New York, be sure to write to your state legislators to let them know you support Rosenthal's legislation. Nationwide, this is a policy that's long overdue!